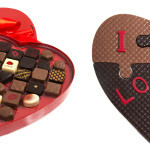 On Valentine’s Day, couples often express their love for each other with chocolate. 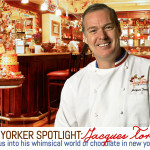 And here in New York, acclaimed chocolatier Jacques Torres is naturally part of the conversation. 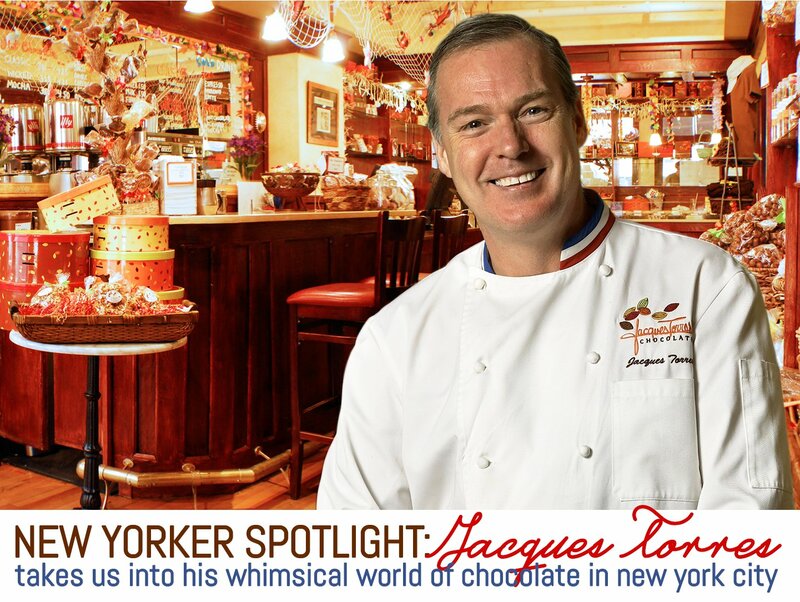 Since 2000, Jacques has been sharing his chocolate creations through his company Jacques Torres Chocolate, which over the years has grown to nine shops around the city. But it all began back in his native France, where in 1986 he was the youngest pastry chef to be awarded the Meilleur Ouvrier de France (Best Craftsman of France) medal in pastry. Soon after, he moved to the United States, and a few years later began working as a pastry chef at famed restaurant Le Cirque. 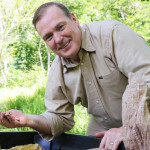 After making his mark in the restaurant industry, he devoted himself to chocolate full time, a decision that has certainly benefited those of us with a sweet tooth. 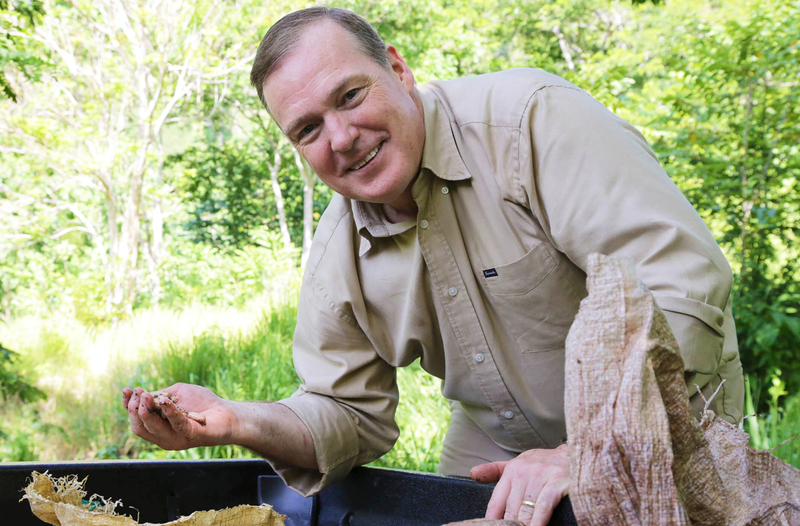 With Valentine’s Day this Sunday, 6sqft spoke with Jacques to learn more about his world of chocolate, how real estate has been an important part of it, and just how busy he gets around the holiday. Why did you become interested in working chocolate? As a kid I loved chocolate. As a young professional, when I was learning my craft in France, I got interested in this medium that you can turn into so many things. From candy to cakes to drinks to ice cream to center pieces, you can do so much with chocolate. Chocolate is a magical word. You say chocolate and people start smiling. When you moved to New York in the late 1980s, what were some of the differences you noticed between the US and France? I come from a small town in France called Bandol where 7,000 people live. In New York, a 10,000-person building is common. The whole town will fit in one building, it’s funny. Trying to understand what people love is something that I went after right away when I came to America. What do people love and what is different from France? My conclusion is that customers here love the visual. They want a good dessert, good flavor, but they also want something beautiful. Can you share a bit about your approach to chocolate making? I think my approach to chocolate is the same as my approach to any kind of food. The tagline of our company is real. Real is my promise to you. 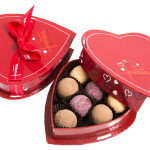 That means that if you find a chocolate with raspberry flavor, we add real raspberry to the chocolate. And that goes for everything—the nuts, the coffee, the alcohol. 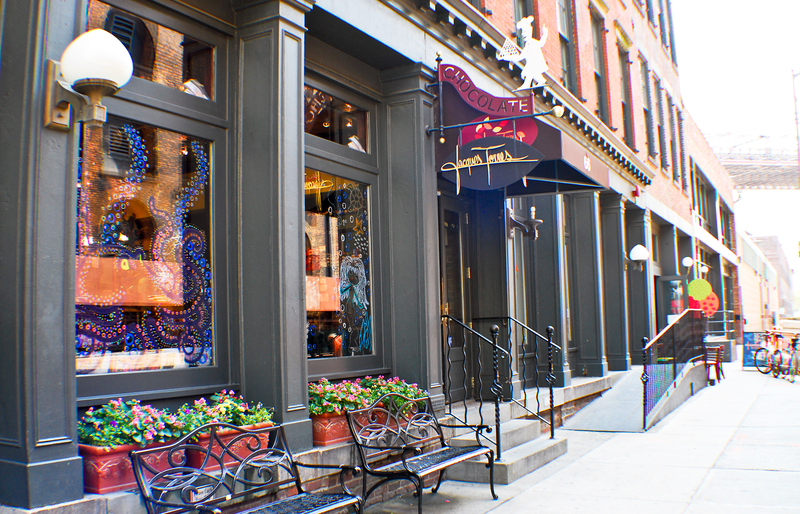 Your very first location was in Dumbo. Why did you choose this location? I would love to tell you it’s because I’m a very smart person and I read a crystal ball that told me Dumbo was going to be very successful one day, but that’s not true. I was looking for a space to open a small manufacturer and my funds were very limited. I was training for the marathon at the same time. I came back from the Manhattan Bridge, so I crossed Dumbo with a friend of mine and I really loved the area. Seeing the two bridges, I was thinking, “My God, this is so close to Manhattan. If I can find a space here, I would always have a bridge open next to me.” I was not expecting even to open a store there. The store was more of a counter for people to come and do wholesale business with me, but after a week of opening I realized that actually people were coming, so I start switching my business from wholesale to retail. 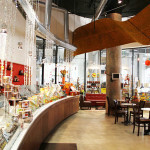 When selecting a retail location, what do you think about? We have nine locations now and I’m still learning where and how to open. Of course some locations are less successful than others and you never know why. Some locations should be busy because you go to the streets and see wealth and a lot of people passing by and you’re thinking, “Okay, we’re going to open here because it’s going to work.” And then it’s not that successful. But Dumbo is at the bottom of that hill where only people live there; there is not that much business and the store is doing great. In 2013, you relocated your factory to the Brooklyn Army Terminal. Did you decide to move here for a particular reason? I was actually looking to but a property for my factory. That was my dream. A gentleman I didn’t know approached me and said, “Are you looking for a new location?” I told him I was, and he said, “I have a location for you.” I explained I wanted to buy, but he said, “You’re not going to buy. You’re going to rent at the Brooklyn Army Terminal.” When I started negotiating, they gave me a very fair price per square foot. 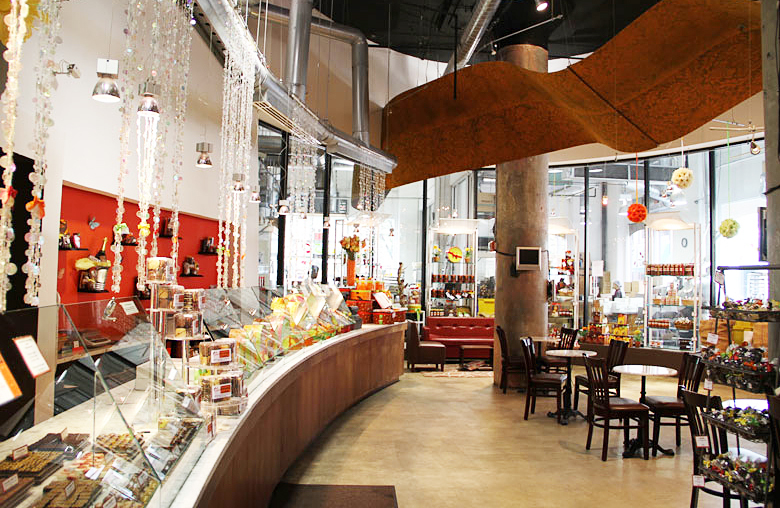 I think we have one of the most modern chocolate factories in New York if not the most modern. What role do customers play in your business? I think that if you know how to listen, customers will give you some good ideas. I was having an espresso in our store, and a mom came in with her crying baby. She put something in front of the baby and the baby stopped crying right away. I was amazed, so I asked her what she did, and she said, “Oh, I gave Cheerios.” I didn’t know what these were, so she gave me some Cheerios, and I decide that I’m going to mix them with milk chocolate. I put that next to my cash register and customers were taking a couple of tastes, so I realized it was going to be a winner. 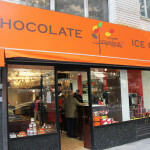 Your wife Hasty is a chocolatier as well. How would you describe the collaboration with her? She actually learned the craft of chocolate at the culinary school where I work, and that’s how we met. 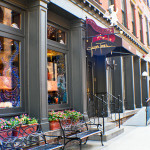 Then she ran the downtown Hudson location, and after that she went back to the factory. That’s when we got married. I think we have a great collaboration. She really helps me a lot with projects and running the company. Valentine’s Day is around the corner. How busy are you right now? The biggest single sale date of the year is Valentine’s. But if you look at the revenue, Christmas is the first one, then Easter and then Valentine’s. Sales start to go up a good month and a half before Christmas, whereas Valentine’s sales start during that week. Some customers will come in and buy 200 gifts for Christmas; maybe they have a company, and they want to send gifts to different corporations. For Valentine’s usually people buy one gift. You don’t have 20 girlfriends or boyfriends. 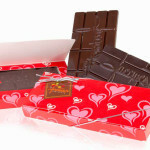 Valentine’s is a day that a lot of people have to buy chocolate. They have no choice, so it’s a big rush. This week is interesting because some neighborhoods, like my location on Hudson Street, have very little traffic on the weekend. So my guess is that today is going to be the biggest day there. What are some of the unique products you offer for the holiday? Chocolate is something that brings a smile so we try to make it fun. 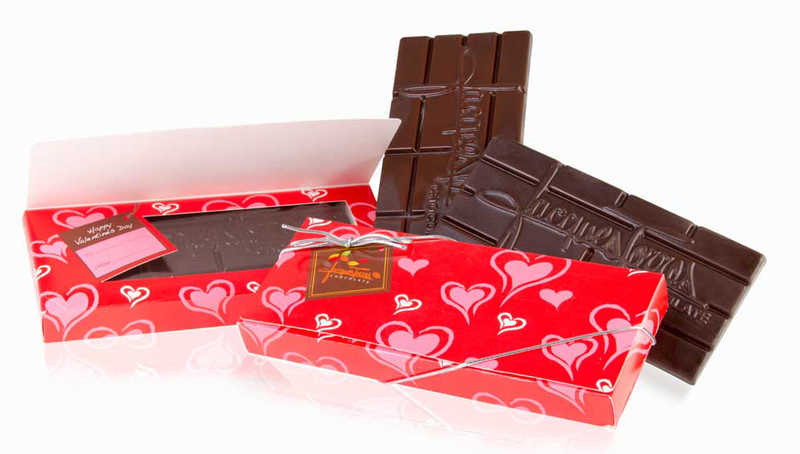 We have some boxes of chocolate that when you pick a chocolate on the treat it says where to kiss. It’s a kiss game: kiss on the leg or kiss on the coffee table or kiss on my pajama. It’s relatively clean, but you still don’t want to give that to your grandma. If you think about sharing a box of chocolates, it’s better than sharing a big rabbit. A big rabbit from the tail to the ears, the flavor is going to be the same. 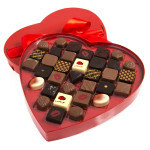 In a box of chocolates, if there are 25 or more in there, you’re going to have 25 different flavors. A few years ago, I made lollipops mounted on wood dowels that we bought at Home Depot. What we did was mold a big lollipop on top with the word “love” and we wrapped them with beautiful a ribbon. It was not a popular item. So three days before Valentine’s I brought them back into the store and wrote “Spank Her” on the back. And oh my god, we emptied the dowel stock of four Home Depots in New York. There were no more dowels because we bought them all to make thousands of those “Spank Her” lollipops. 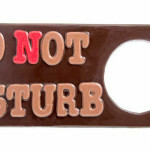 At the end of the day, do you still have an appetite for chocolate? Last week we made a batch of chocolate from the cacao bean a friend of mine sent up from the Dominican Republic. I was very happy with the smell and flavor of that batch, so I took a couple ladles of chocolate and put them on parchment paper on the table, tempered the chocolate, spread it and put it in little squares, very thin. I cannot sell them like that because they’re too fragile. I put that into a foil and bring that home. When I watch TV with my wife, we snack on that. She was actually telling me, “It’s funny because we have nine stores, and here we are in the evening at home and we have chocolate next to us.” It’s one of those products that’s so different from one product to another that why not have some at home and enjoy it? 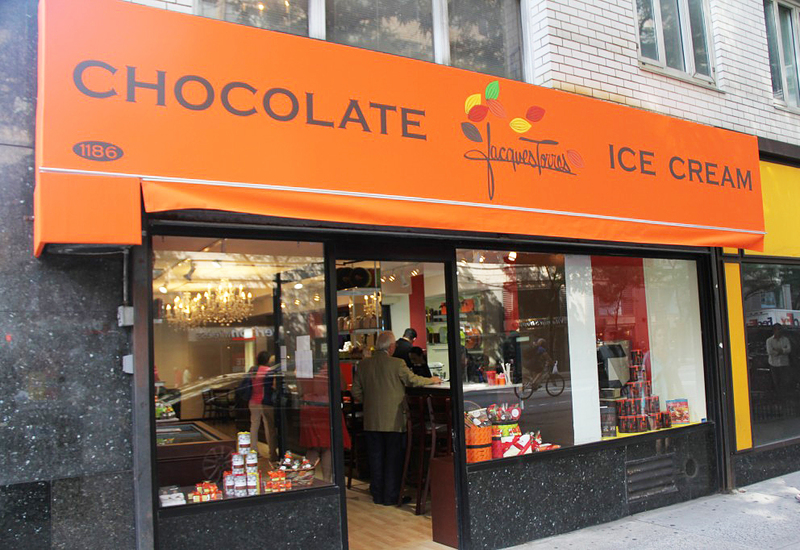 If you could select one variety of chocolate that epitomizes New York, which one would it be? For a listing of all nine locations, click here.